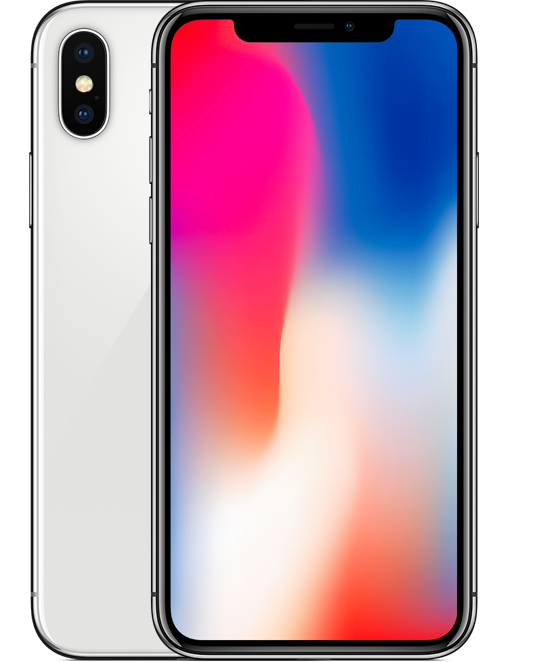 We fix all issues on iPhones including but not limited to the the following: iPhone Screen Replacement, iPhone Motherboard Repair, iPhone Home Button Replacement. We are a one stop shop for apple iphone repairs in Ottawa. We offer a top rated iphone screen replacement service in Ottawa. We work with only the best, high quality iphone replacement screens, and back the job done with our warranty. Click on an iPhone model chat with us about getting your phone repaired.